Various biopics of NTR and Jayalalithaa have gone on floors in the previous one year. While NTR Kathanayakudu and NTR Mahanayakudu had just released, Lakshmi’s NTR and Lakshmi’s Veeragantham are yet to hit the screens. 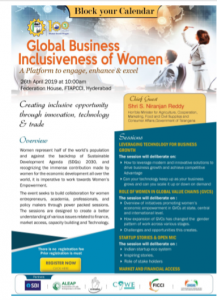 Now, Kethireddy Jadadeeshwar Reddy who is behind Lakshmi’s Veeragantham came p with ‘Sasi Lalitha’. 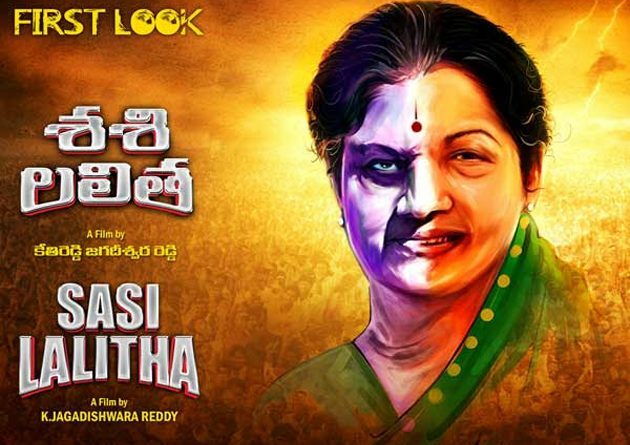 First Look of ‘Sasi Lalitha’ has been revealed. Kethireddy told the movie covers Jayalalithaa’s childhood, Career, and Service done by her as Chief Minister. Particularly, the bonding shared by Jayalalithaa and Sasikala will be featured. Unknown truth during the 75 days treatment of jayalalithaa in Apollo Hospital will be exposed.